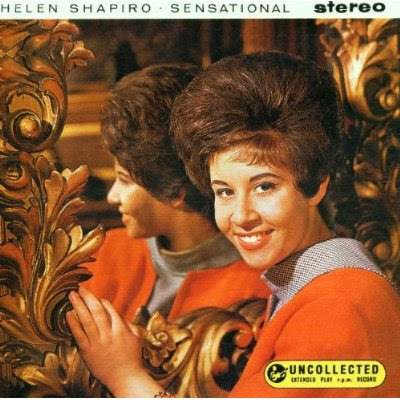 As the title implies, this concentrates on Shapiro's less celebrated recordings, including 13 songs from her 1963 Helen's Sixteen LP, and a bunch of non-hit singles from 1965 and 1966. For the rock-oriented listener's taste at any rate, the later tunes are by far the most satisfying; Shapiro's voice remains in great shape, and tracks like "Forget About the Bad Things," "Empy House," and the self-penned "Wait a Little Longer" are far more sophisticated and soulful than her early teenage efforts. The earlier sides on the CD are dated standards and early '60s MOR British pop, not quite redeemed by Shapiro's perennially confident vocals.